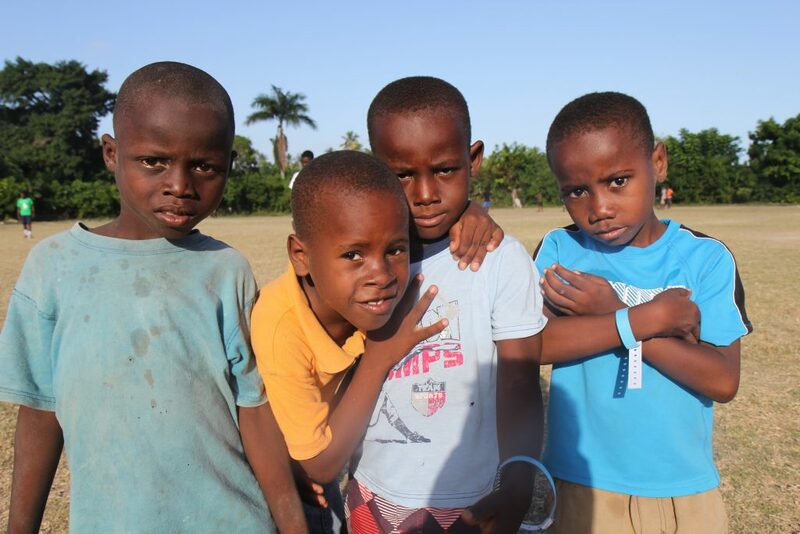 To provide education, healthcare, nutrition, and shelter to the children and young adults of Haiti, left homeless by the devastating earthquake of January 12, 2010.
please call here to speak with someone. Six years after the devastating earthquake that decimated Haiti, the Western hemisphere poorest country still faces many hurdles. Many families are still living under precarious situation, as it is estimated that 60,000 people are still homeless and half a million still live in camps and shantytowns. Tents or what used to be tents are now battered shelters stretch across the hillside of Port-au-Prince. These displaced Haitians, like many others, have barely enough food to survive. According to United Nations, two million Haitians are facing starvation. Longer-term reconstruction has been hampered by weak political institutions, cholera epidemic, flood, drought, and food crisis. Since 70 percent of Haiti’s energy needs are met by charcoal, only 2 percent of Haiti is forested, as trees continue to be cut down for firewood/charcoal. The supplies of arable land continue to decreases annually. Illiteracy, deforestation, and soil erosion continue to be the major hindrances to rural development in Haiti. “Haiti has the fundamental conditions for sustainable economic growth, including a competitive workforce, proximity to major markets, and unique cultural and tourist attractions,” said Ary Naim, IFC Representative for Haiti. We at Bread for Haiti believe the same, which explains our long-term financial support for the education and healthcare systems. 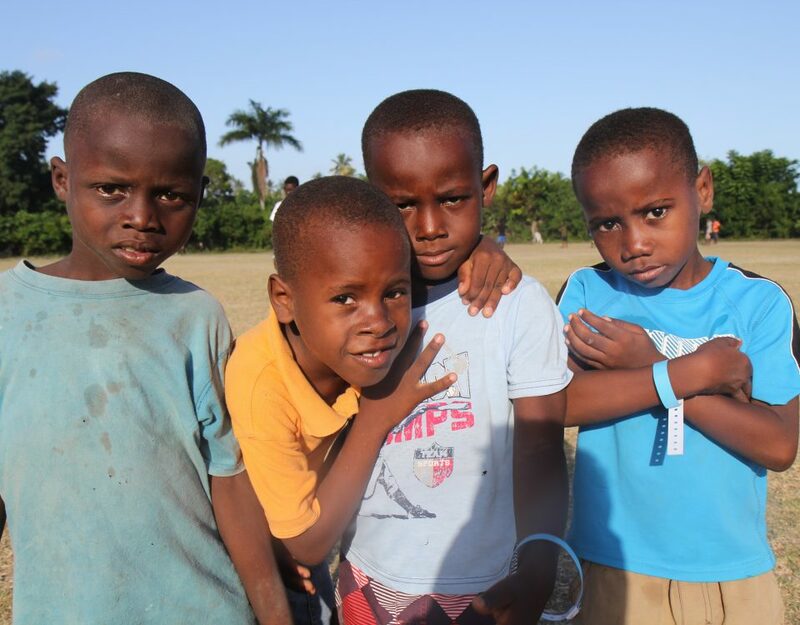 Bread for Haiti exists to bring more schooling opportunities for the children of Haiti. 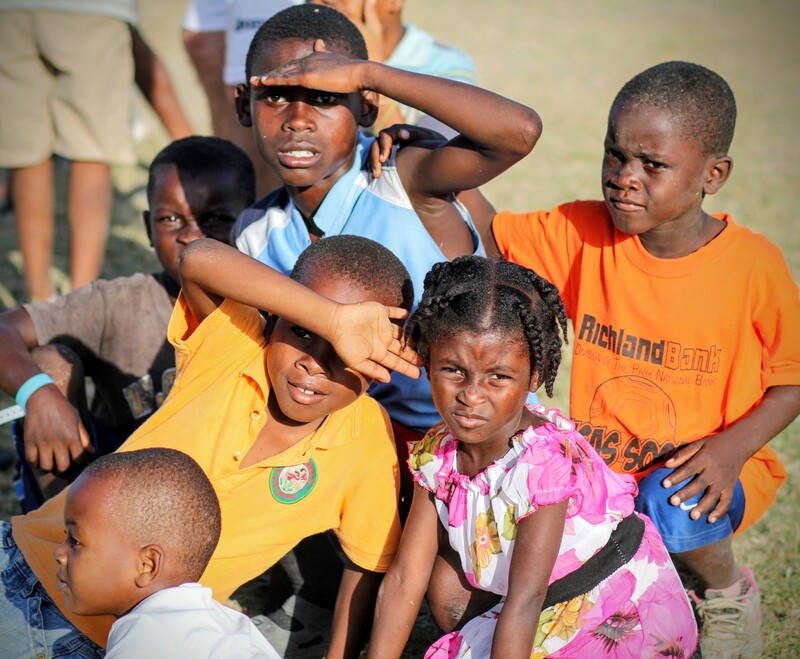 We believe that education will bring a brighter future for our Haitian friends. We are confirming our long-term commitment and confidence in Haiti’s future by continuing to work for a prosperous and stable Haiti.